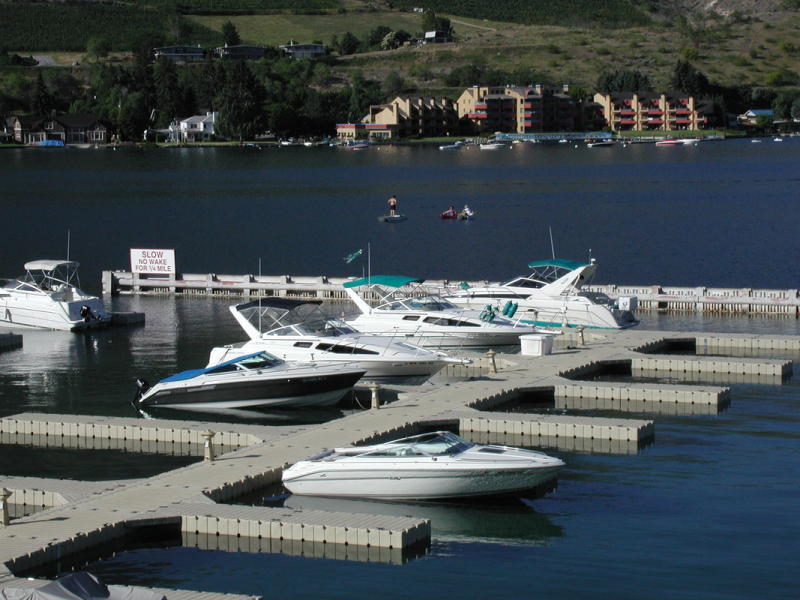 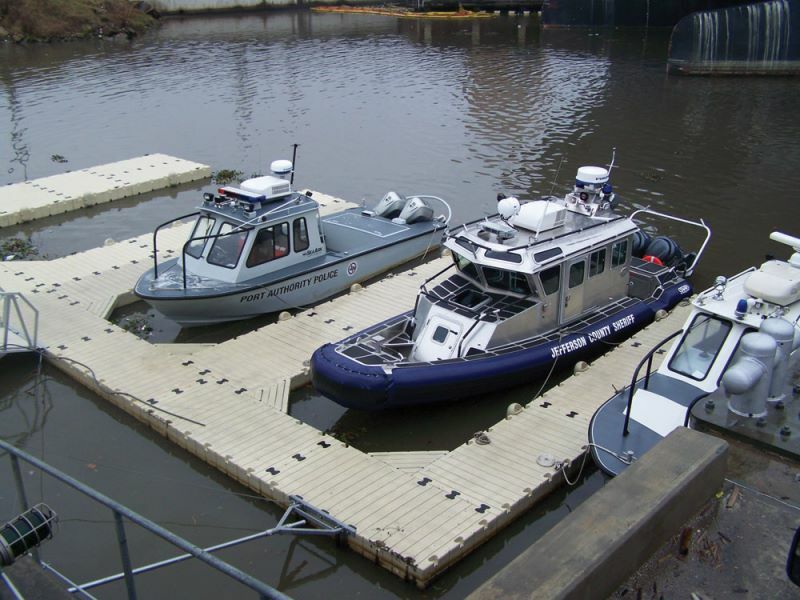 Custom railings can be added to the EZ Dock Port Max Entry docks for ease of docking and launching on a secure and stable system. 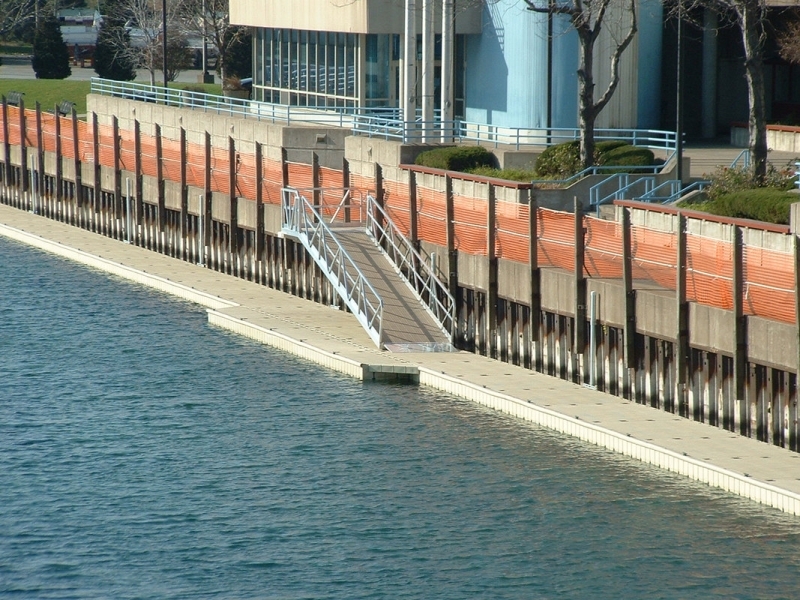 Simply pull yourself along the roller docks, enter or exit, and continue using the low hand rails to roll back into the water. 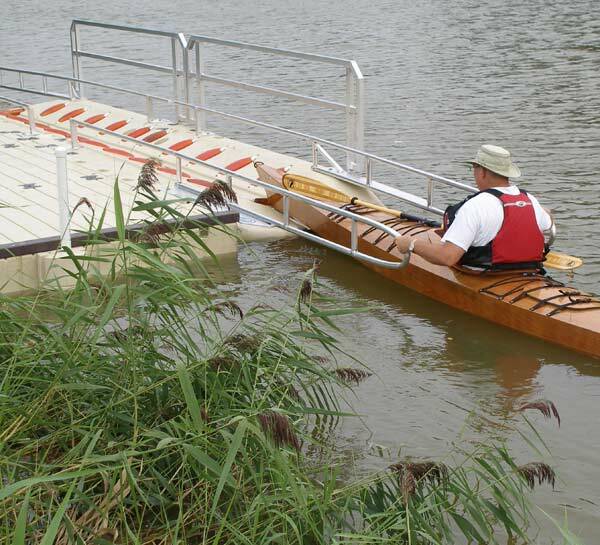 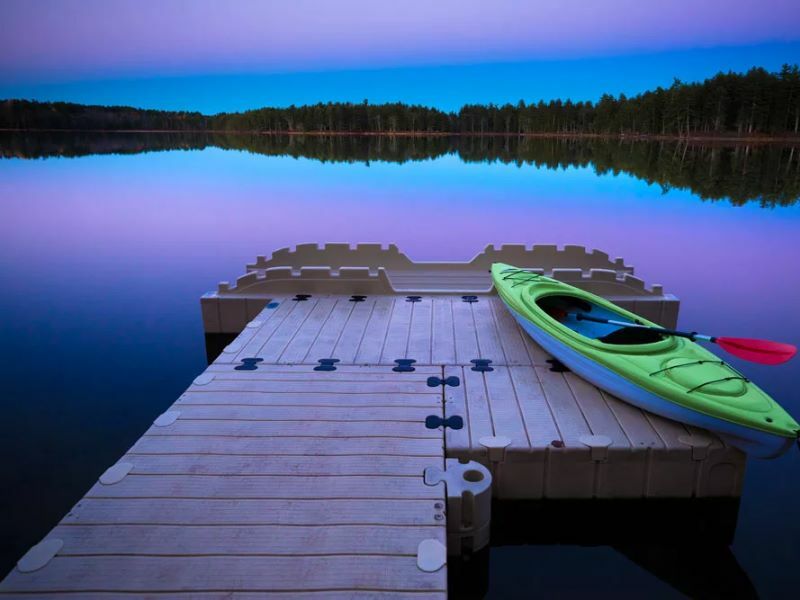 Eliminating the difficulties associated with getting in and out of the kayak or canoe in the water.